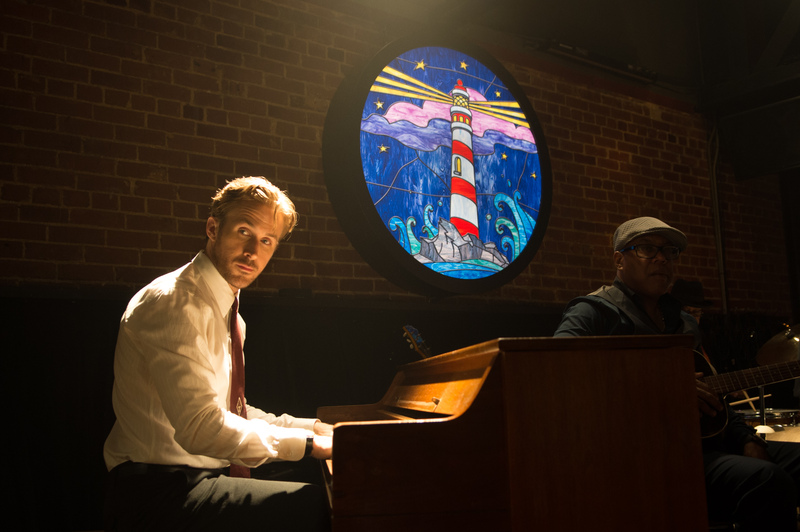 La La Land has earned another Best Picture win, this time from the Oklahoma Film Critics Society. The film also picked up the Best Director prize for Damien Chazelle. Emma Stone was the runner-up in Best Actress. She was bested by Arrival‘s Amy Adams, who picked up a second award for her 2016 body of work. Manchester by the Sea won the most today, three awards; Best Actor for Casey Affleck, Best Supporting Actress for Michelle Williams and Best Original Screenplay for Kenneth Lonergan. 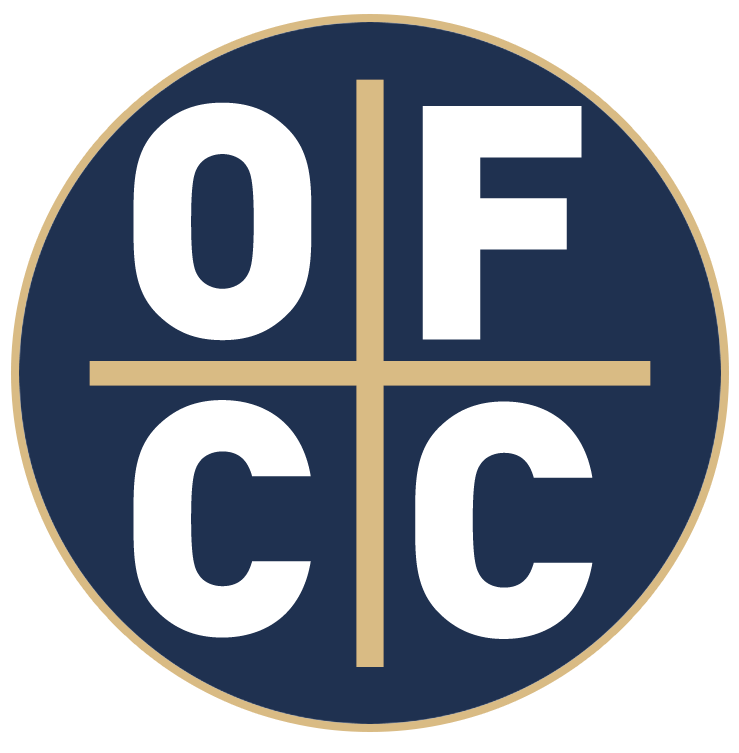 Established in 2006, the Oklahoma Film Critics Circle, also known as OFCC, is a nonprofit, 501(c) 7 voluntary organization of Oklahoma-based print, broadcast and Internet film critics who meet its membership criteria. Its overall mission is to support film culture and advance film conversation in the state of Oklahoma.